From medical alert systems to home automation to remote controls and doorbell cameras, there is much a senior can do to feel and be safer. With that in mind, Home Healthcare Adaptations has put together this infographic containing methods to increase the security for seniors and for their homes. Feel free to share it with your friends! 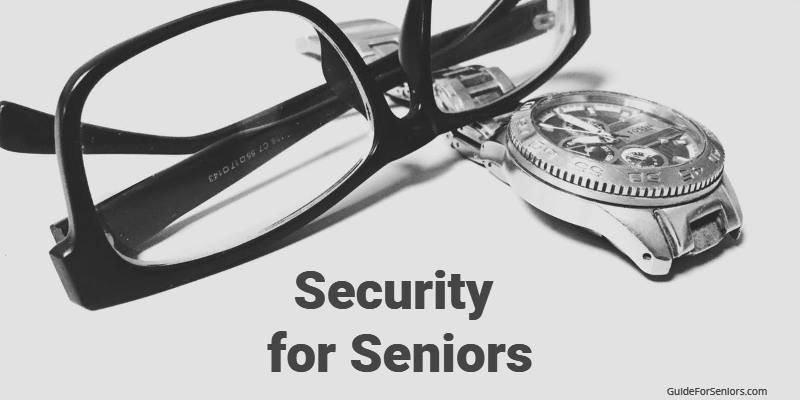 Read more at Guide For Seniors for all of the problems we face as seniors. Infographic courtesy of Home Healthcare Adaptations.